• Enhance: Color Fix, HD, Illuminate. • Adjustments: Brightness, Contrast, Saturation, Warmth, Sharpness. 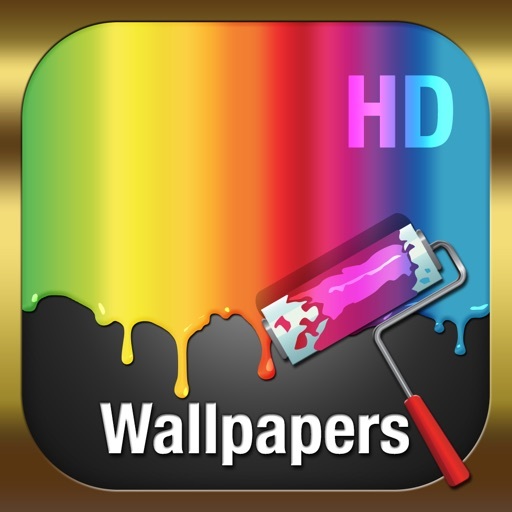 The best way to search, browse and download wallpapers for your smartphone or tablet. 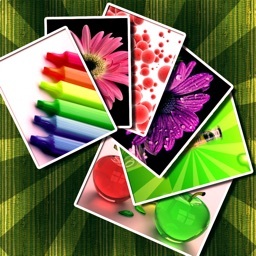 Download the app today and add some color to your life with our huge collection of wallpapers. 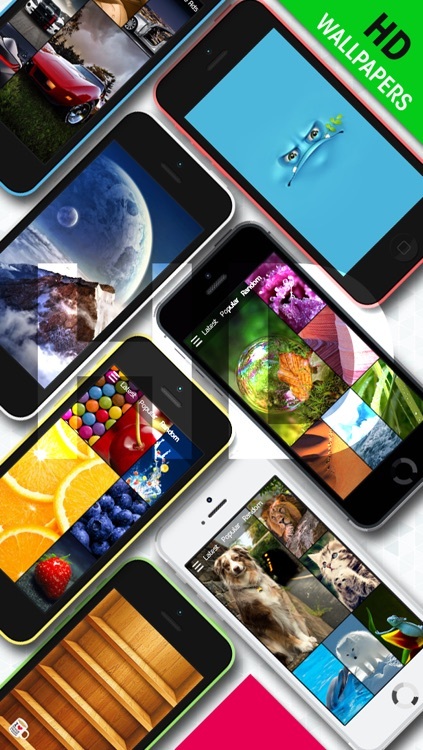 • Wallpapers tailored to fit perfectly in your iPhone, iPod or iPad. 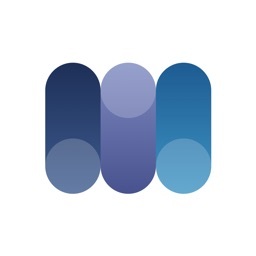 • User support built in the app. If you have any issue, doubt, problem or suggestion, go to the in app setting screen and tap in support, someone will be there to assist you. 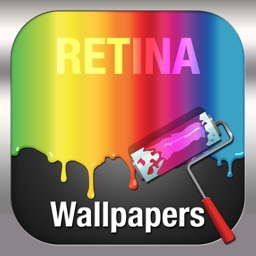 • Retina y non retina screen supported. 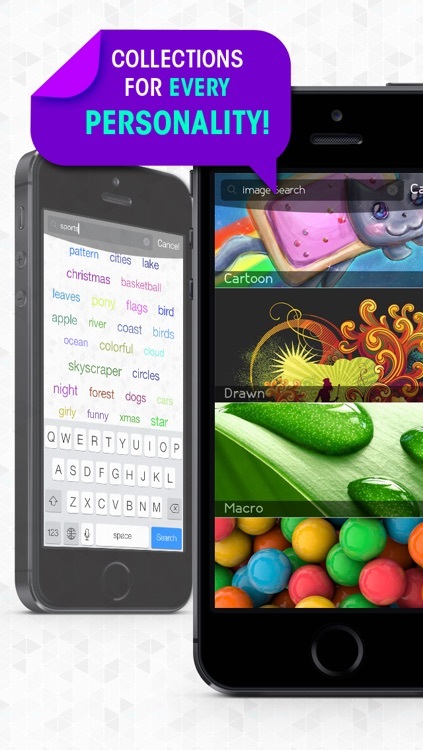 • Search suggestion, we will suggest the hottest categories and the current wallpapers trends so you are alway up to date. • Search bar if you have a specific wallpaper in mind head to the search bar you will find it there and if you don't find it we will add it soon. • Share with your friends and family your favorites images via Facebook, twitter, sms o email. 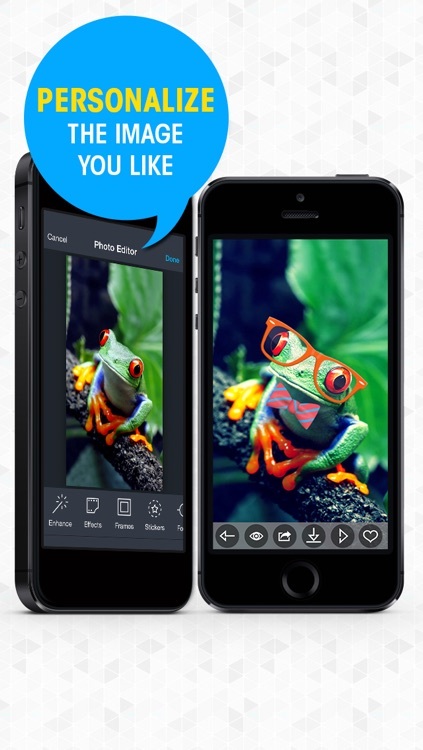 • Favorites build you own collection with the best images you find. 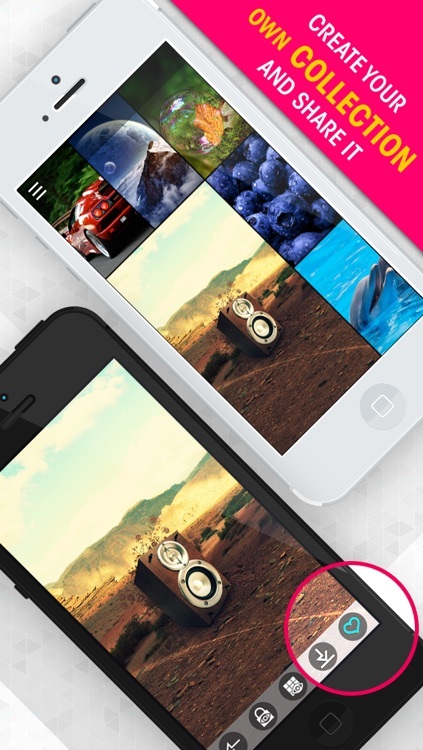 • ICloud support, you can share you favorite images between your devices seamlessly. • Manual or automatic cache, you control how much storage you assign to the application. 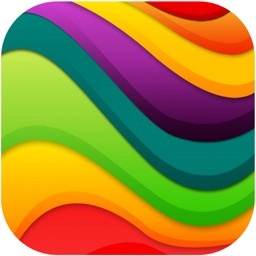 • Advanced settings, you decide whether or not you want notifications, social network connections and iCloud integration. We have a great collection of wallpapers for you to enjoy, we include wallpapers on a daily basis, and we make sure everything is age appropriate. 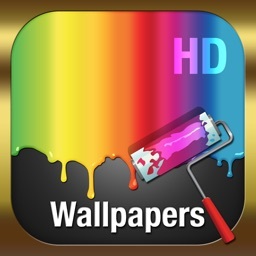 We are constantly improving the application to give you the best experience along with the best wallpapers in the app store. Animal wallpapers including cats wallpapers, dog wallpapers, wild animals and all kind of bids and bugs for you to discover. • Nature wallpaper for nature lovers, we got you covered, find beautiful lakes, stunning mountains, breathtaking landscapes, majestic oceans and many more nature wonderful wallpapers. • Sport wallpapers. Do you love sports, find your favorite team wallpaper to display it proudly in your lock screen, we have your favorite soccer player, that basketball hero and that star football player. • Architecture Wallpapers, Do you enjoy watching your favorite city skyline?, or simply want to browse to look at the world architecture, look no further, we have it all. 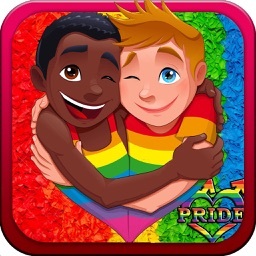 • Holiday Images, dress your iPhone with the colors of christmas, feel the love with valentine's wallpapers, get lucky with a home St Patrick day background, want a scary iPad go ahead and browse our halloween collection. • Fun Wallpaper, everybody need a good laugh, if you want to take a break from work, head to our collection of funny wallpapers, share the funniest one in facebook and twitter. 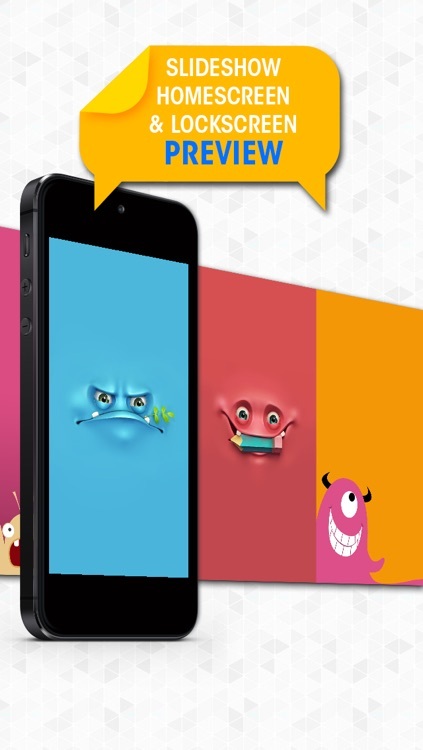 • Games background, match your iPhone screen with the games you love, browse our game wallpapers and satisfy the gamer in you. • Movies find popular movies, actor or actress wallpapers.